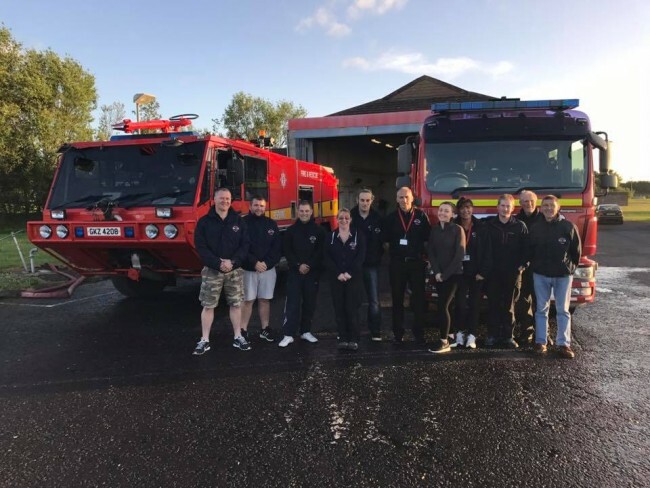 On Tuesday evening we were kindly invited to RAF Aldergrove to visit the fire Station. We received a fantastic tour and insight into how the Fire Department operate and we where given a chance to look and try new equipment. Can we take this opportunity to Thank CC Adrian Michael and his colleagues for having us and we look forward to hosting them in return.